Launched in 2016, Future Gardeners is an innovative training and work experience scheme, giving participants the core skills to gain entry level jobs in the horticulture industry without having any previous experience or specialist education. 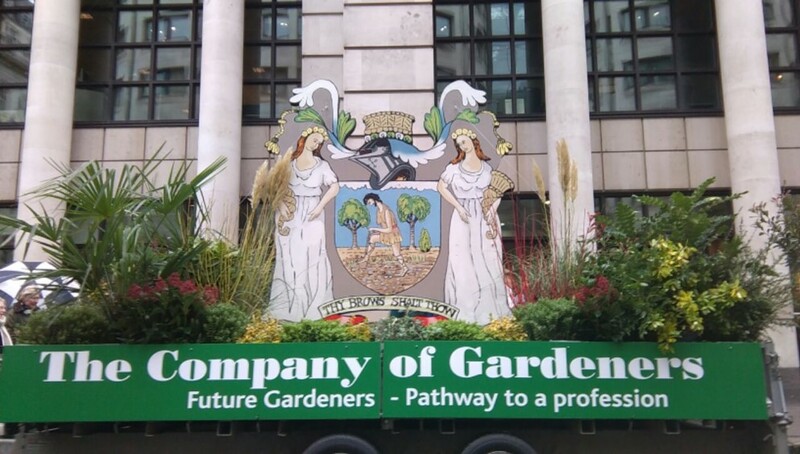 Open to all who want to try out a career in gardening, Future Gardeners is an educational scheme doesn’t require entrants to have minimum educational qualifications. To apply for a place on Future Gardeners, see below. If no, is there a reason why? Where did you hear about Future Gardeners? Thank you for registering with Future Gardeners. Please note that the demand is currently very high for this programme so if you don’t hear back, your application has been unsuccessful. However, if you are still interested in the course please come and volunteer with us before the start of the next course – click here to find out about volunteering. 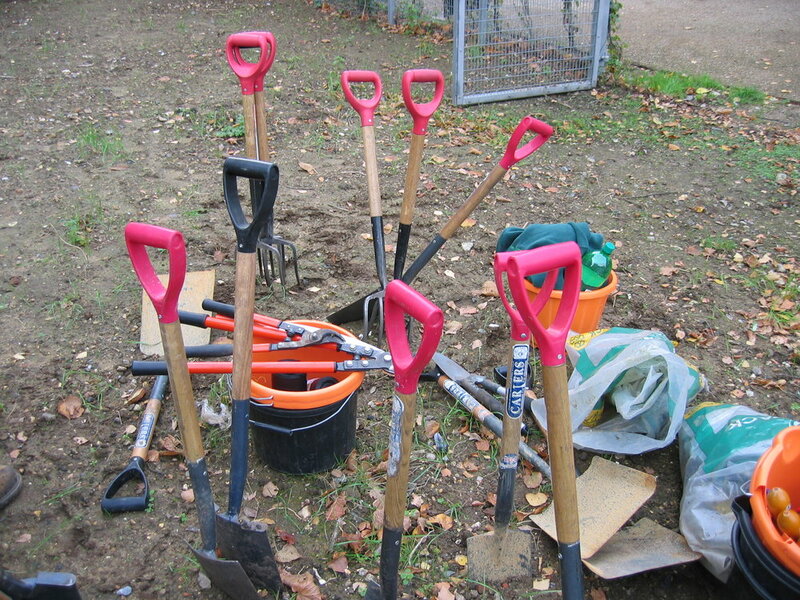 The Future Gardeners course runs three times a year starting in January, May and September. The course is completely free and runs for 10 weeks part-time. Eight weeks are two full days a week (Wednesdays and Thursdays) and two weeks are full time (Monday to Friday) work experience. Sessions are based at Red Cross Garden (near London Bridge) and Walworth Garden (near Kennington). The course includes visits and work days to other locations across London. Applications are now open for the next course starting 15 May 2019 – please apply using the form right. The closing date for applications is 15 April. If you are unable to fill out the form online please email louisa@bost.org.uk or call 020 7403 3393 to apply. Please note: The demand is currently very high for this programme so if you don’t hear back, your application has been unsuccessful. However, if you are still interested in the course please come and volunteer with us before the start of the next course – click here to find out about volunteering.